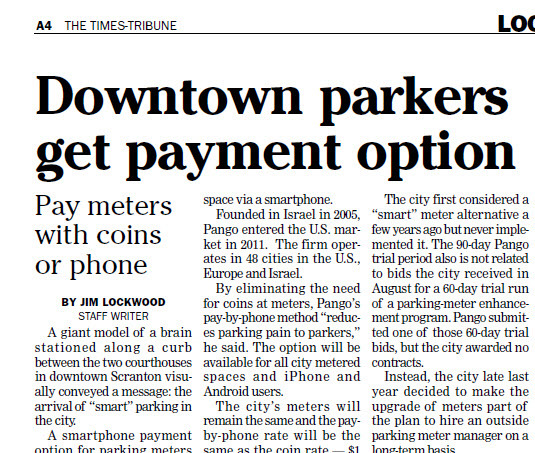 When the Pango US launch brief landed on our table, we all racked our brains to come up with the best and most interesting solution. By all of us, I mean the team in the US and the team in Israel. 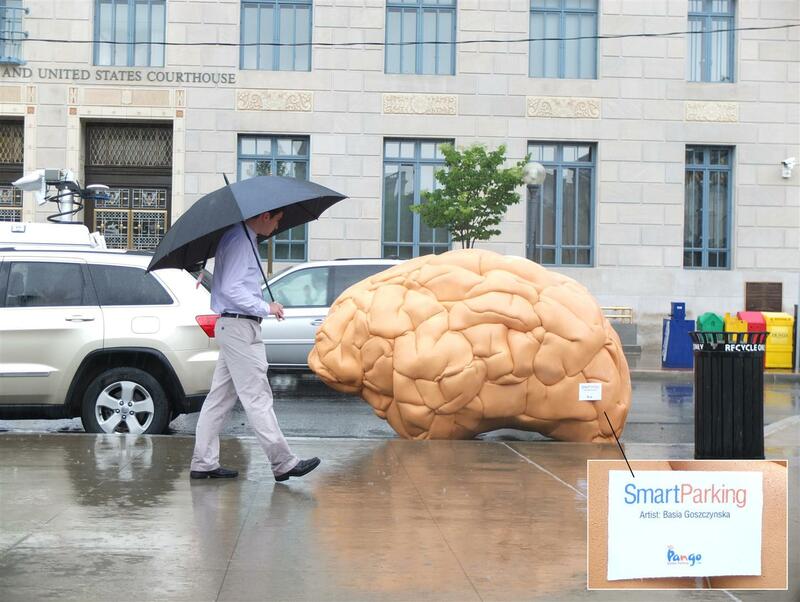 After we racked our brains big time, we decided to build a brain, instead. 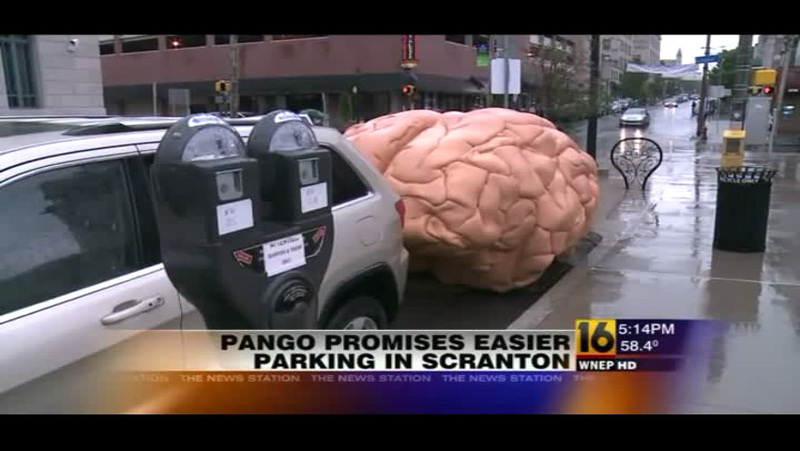 I am pleased to present the Smart Parking installation that features on the central square of Scranton Pennsylvania as part of the official Pango launch.